The work of Philadelphia UArts design student, Jim Tierney brings new meaning to the word adventuresome. This guy is charting new territory in book jacket design. 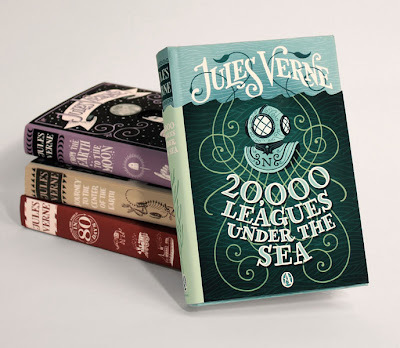 Check out his video of the Jules Verne series he did for his senior thesis recently. 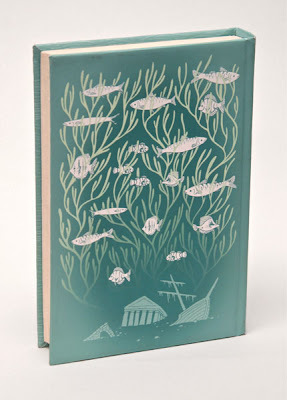 And check out his blog entries about the entire Verne series here. 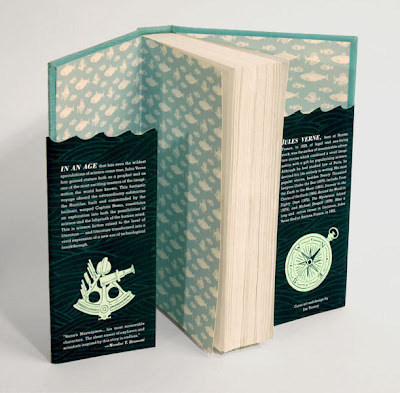 There is also a great entree on his blog about his book jacket design process here.